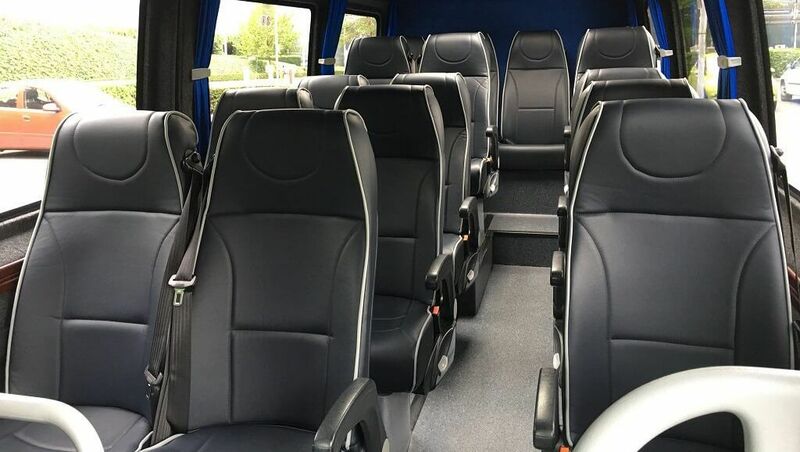 Choose our courteous, attentive, and experienced drivers to transport you and your colleagues to your destination in one of our visually appealing, clean, and comfortable minibuses or coaches. 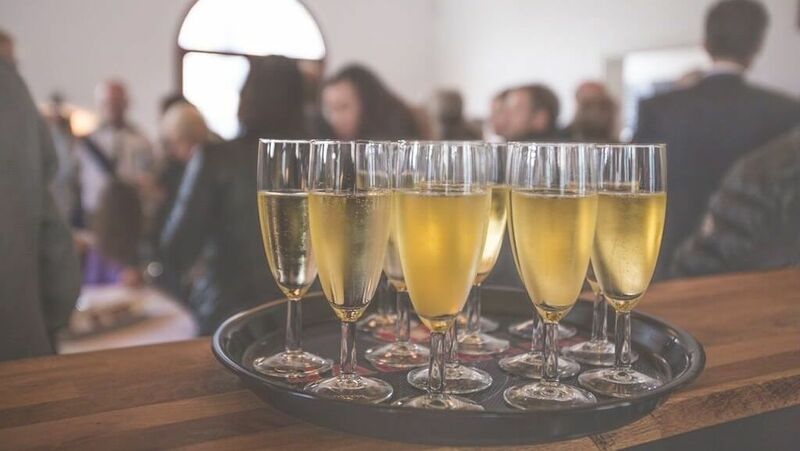 Whether you require transport for your day out to the races or whether you have an important conference to attend, we take the stress out of travelling to ensure you can concentrate on more important tasks. Creating the right image is important in business, and here at Citibus, we want to help you create the right one by providing an immaculate vehicle for you to arrive at your destination in. Enquire about our corporate event services by contacting our dedicated team. Our company is based in the South East of England, but we serve clients throughout the UK. Relax while we transport you and your colleagues to your event. Tailoring all executive travel services to your requests, we ensure you arrive at your destination in a comfortable, air-conditioned, and spacious vehicle. You do not have to worry about parking or making sure everyone gets there on time as we have all this covered. Plus, for added convenience, we can arrange to collect overseas clients from airports who are planning to attend your corporate event. Taking care of everything, we provide transport to and from hotels and events. To arrange our hassle-free corporate travel service, please contact our team to inform us about where you are travelling to as well as the date and time. For convenience, we will also provide a free quotation to give you an indication of how much the service will cost, and we can also arrange for contract work to be set up. Furthermore, we always keep in contact with our clients to make sure everything is set for the event. If there are any changes in the schedule, simply let us know. Contact our dependable drivers to organise our corporate minibus and coach hire services.